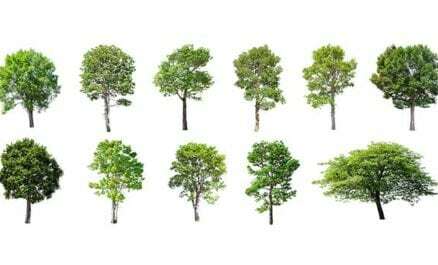 Arbor Operations offer some of the best arborist services in Australia. We make it a point to adhere to all the existing environmental laws on the projects we undertake as evident by the equipment we use, the staff we hire, and the standards we follow. Equipment is checked and assessed daily at our Brisbane location before being used on a work site. All faulty equipment is marked and immediately withdrawn from service as a safety measure and to avoid any delay to your work site. Our fleet of vehicles are designed to comply with all the safety regulations. Each vehicle we use carries a shade cloth to avoid the possibility of environmental contamination. Every vehicle is equipped with appropriate signage, spill kits, and carry MSDS files for all the products used during the course of undertaking requested work. Arbor Operations personnel are trained to follow the company’s standard that “no work site is left until they are proud to do so.” It is our aim to make sure every client will be fully satisfied with the completed work. 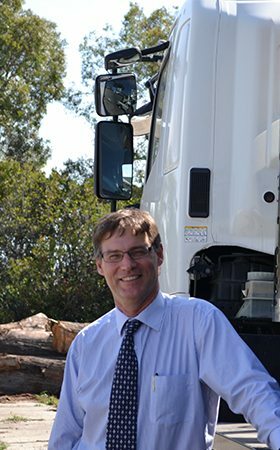 Arbor Operations invest in its workforce. 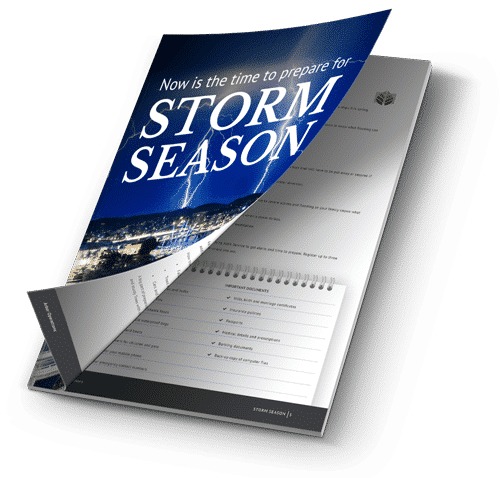 We ensure our teams have the correct training on local council vegetation protection policies, including National Assets Local Laws (NALL) and Vegetation Protection Orders (VPO) relevant to the local city councils throughout South East Queensland. Training includes the identification of protected species and sites requiring specialised environmental management. Arbor Operations value the trust of our clients therefore regular audits are carried out by the senior management of completed work. All audits are documented in our Quality Assurance (QA) system which is available for inspection at any time. 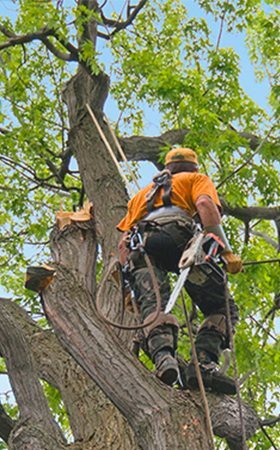 Arbor Operations carries out all work in accordance with Australian Standard Pruning of Amenity Trees AS 4373-2007 and it is our policy to never ‘lop’ or use spikes when climbing live trees. Arbor Operations is a Fire Ant approved company ARMP 2676 and adheres to Biosecurity QLD protocols when performing works within Fire Ant infested zones. We assist our clients with the identification of environmental weed species and encourage removal as specified by local authorities and the Department of Environmental and Resource Management. Our personnel are trained to identify these species and provide relevant advice on cost-effective management and control. We assume responsibility of tree waste on site. Our personnel are trained in the proper handling of waste in accordance with industry-renowned high standards. 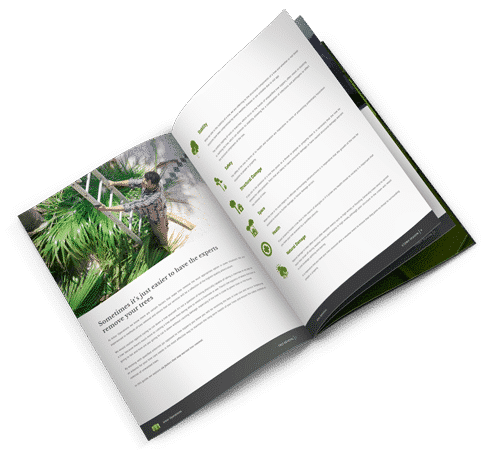 Arborists reports prepared by our qualified senior arborists are regularly relied upon by Brisbane City Council, Moreton Bay Regional Council, Gold Coast City Council and the Department of Public works and Education Queensland among others.